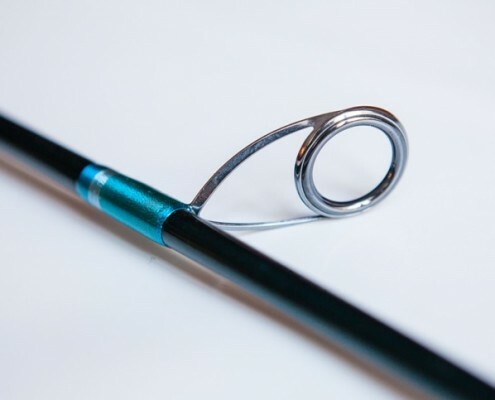 We talk to rod builders everyday, and this article highlights 5 common rod building mistakes, and how to avoid them. 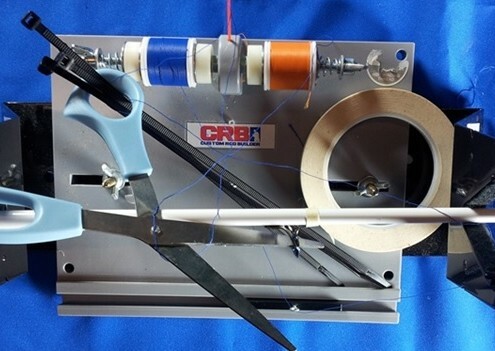 Trim wraps are a decorative thread pattern typically used around the edges of your guide wraps. 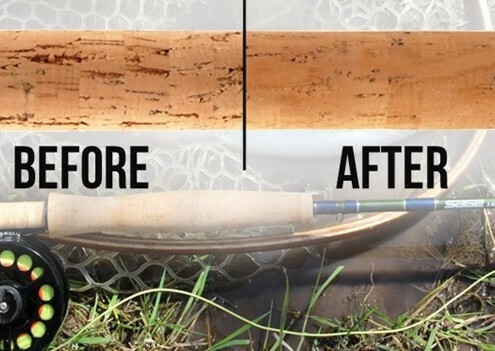 This article explains how to create trim wraps, and what products you will need. 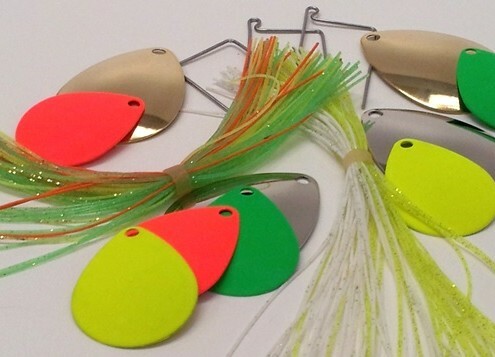 This article provides instructions on how to build a tandem spinnerbait yourself, which are great fishing lures for several species including Bass.